Do you remember Fred Ratterman? 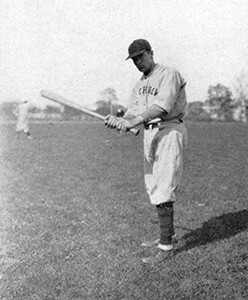 Fred Ratterman graduated in 1930 and was inducted into the Hall of Fame in 2012. 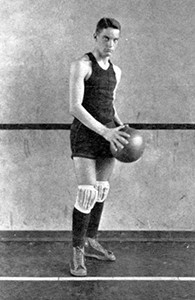 Fred Ratterman was an outstanding athlete at Withrow in football, basketball, baseball and tennis in the late 1920s. 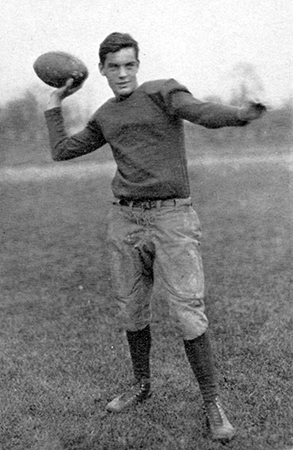 After graduating from Withrow, Fred played halfback and quarterback for the Michigan Wolverines football team in 1930, 1932 and 1933. 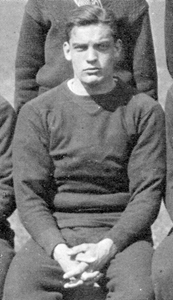 Ratterman also played professional football during the 1934 NFL season.